It’s Groundhog Day and if you believe the rodent, then spring is right around the corner. We did a tally to see which famous groundhogs saw their shadow and which ones did not. Punxsutawney Phil, Staten Island Chuck, Jimmy the Groundhog and Buckeye Chuck did not see their shadow. Chattanooga Chuck was the holdout of the famous five. According to the groundhog who hails from Tennessee, there will be six more weeks of winter. 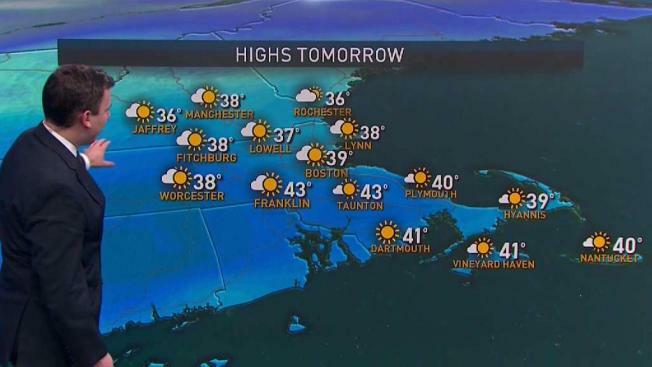 Spring-like temperatures are in the forecast over the coming days. Temperatures climb above freezing Sunday and into the 50s Monday and Tuesday. It’s possible, if we play our cards right, that low 60s will be possible Tuesday. A shower is possible Tuesday night will slightly cooler air arriving Wednesday. Thursday and Friday will be back above average with high temperatures in the low to mid 40s. A round of light to moderate rain is also possible to close out the work week. Saturday Night: Mostly cloudy. Not as chilly. 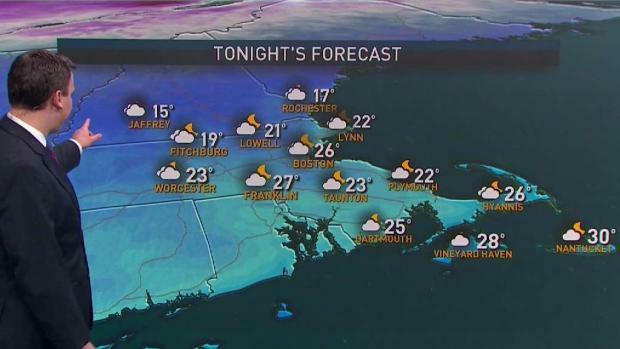 Lows in the mid 20s. Sunday: Mix sun and clouds. Pleasant. Highs in the upper 30s. Monday: Mostly sunny. Mild. Highs around 50. Next weekend looks seasonably chilly with high temperatures ranging from the low to mid 30s. Late week rain may end as snow showers Saturday morning.